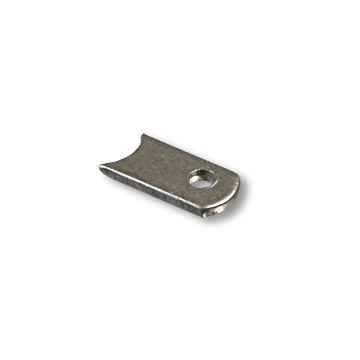 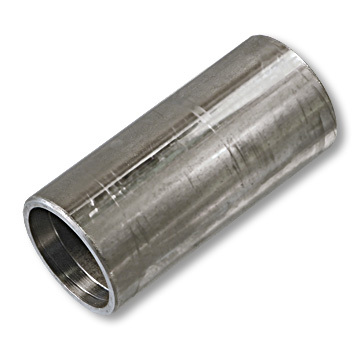 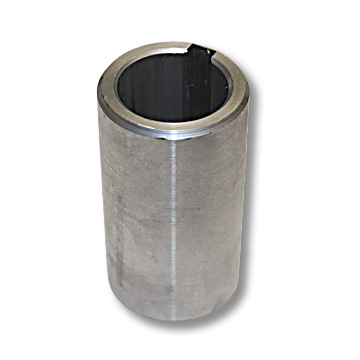 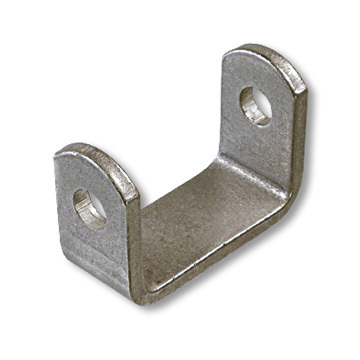 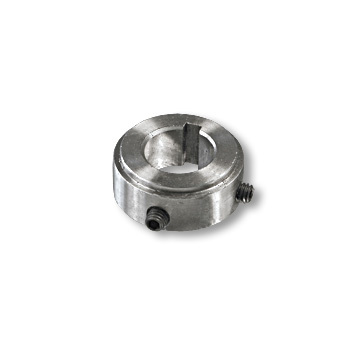 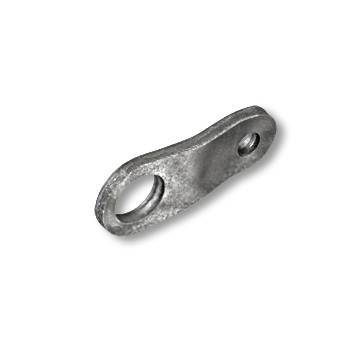 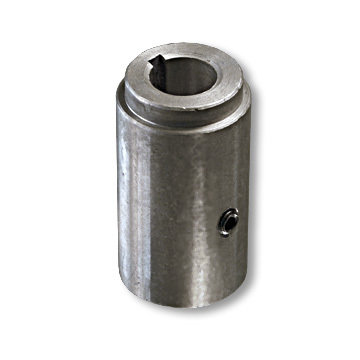 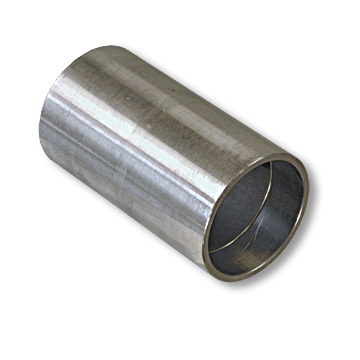 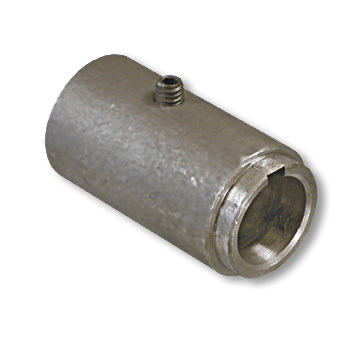 A stepped, weldable steel component of one or more Azusa-design assemblies. 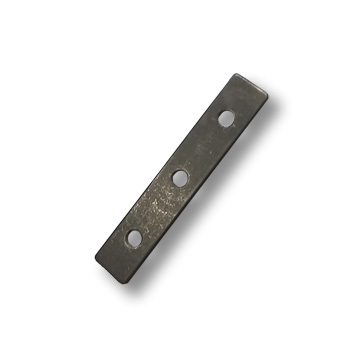 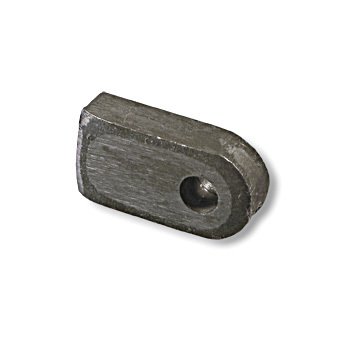 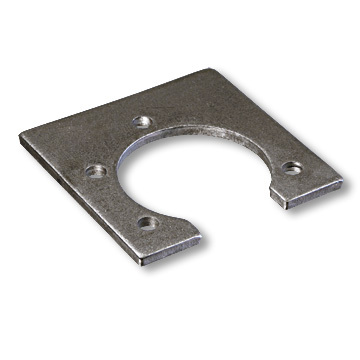 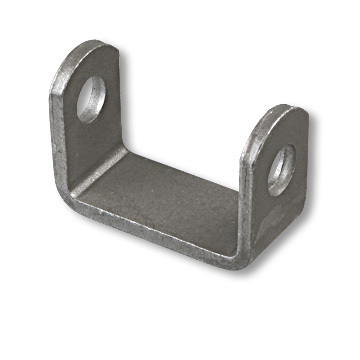 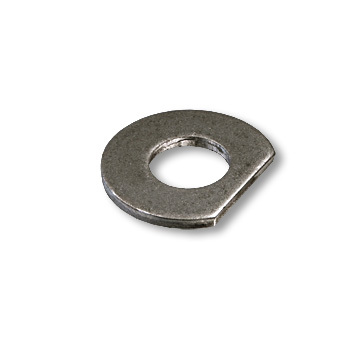 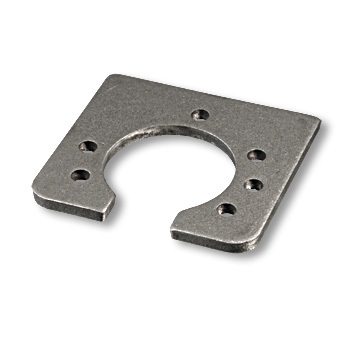 Steel bracket, 1" x 5-1/4" x .115" thick, three holes (3/8" dia.) 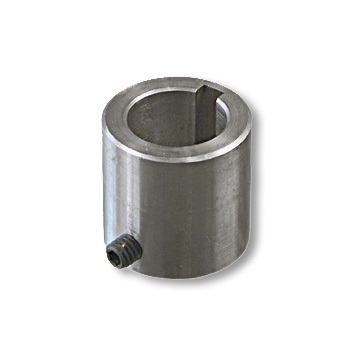 on 1-3/4" centers , 1" from each side.